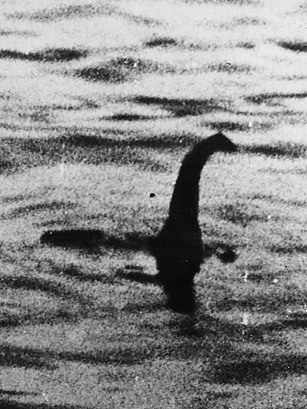 The Loch Ness Monster – Top 10 Weird Government Secrets – TIME. For 22 years, Morning Edition has observed an Independence Day tradition: hosts, reporters, newscasters and commentators reading the Declaration of Independence aloud. via The Declaration Of Independence, Read Aloud By NPR Staff : NPR. 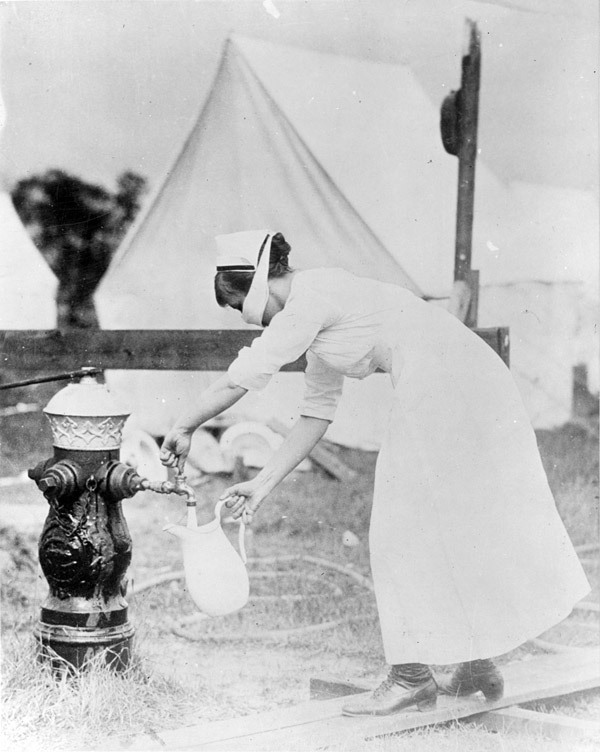 Nurse wearing a mask as protection against influenza. September 13, 1918.